– Where Do I Start? 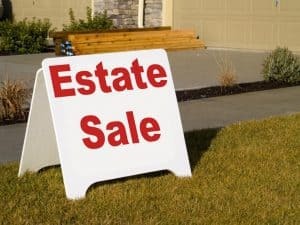 – Estate Sale or Estate Auction? No dining room is complete without a focal piece that exudes refinement. Many homes find that piece in antique china cabinets. Local estate sales are great places to find the piece you’ve been searching for. Estate sales are more elegant than their garage sale counterparts. Items are often already appraised and ready to go! 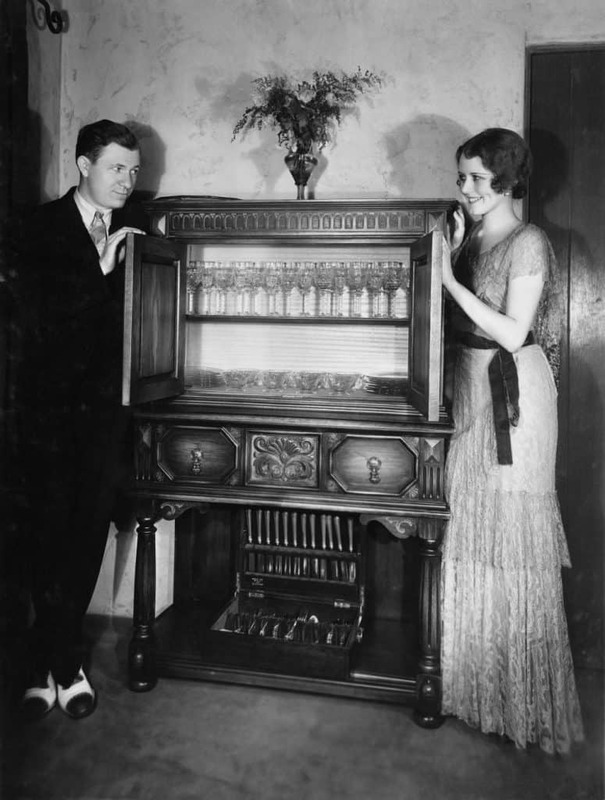 Before you purchase a china cabinet there are a few things you should know. Antique china cabinets do not have to be clunky space-wasters. Look for fun features that provide the storage and functionality you want with the style you crave. Consider the state of your own home. Do you have small children? If so, locks may be a feature you’d like to look for. Looking forward to changing your antique china cabinet with the seasons? Adjustable shelves can be easily moved to accommodate decorations, dishes, or any other item you’d like to see on display! Before you pour your coffee into a thermos, slip your shoes on, and head out of the door, measure the area you envision an antique china cabinet. Spatial awareness is hard to guesstimate. Don’t come home with a gorgeous antique that doesn’t fit the space. Take the time to measure the best place for a china cabinet and bring those measurements (and measuring tape!) with you. Measure the height, width, and length of the space and determine the best size range. 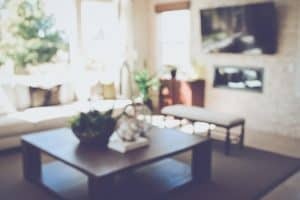 When you’re measuring include dining room tables, seating areas, walkways, and anything that may hinder a large antique. 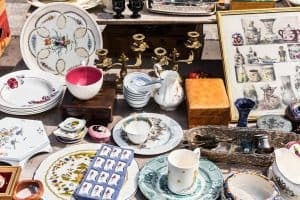 Being an antique, items are old and may come with its own frailty. You may be charmed by its rustic value but if you think you will spend more out of pocket to get the china cabinet looking its best than it costs to purchase in the first place, it’s worth taking your time to find a china cabinet that requires less maintenance. 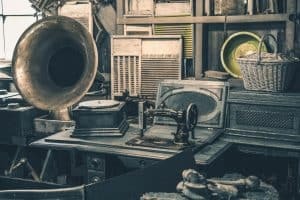 Before you sway near antique wood with oil or duster, check out this article to determine the best cleaning products for your antique. That being said, small nicks and dings can be easily tidied up with some care, patience, and elbow grease. Prestige Estate Services has been helping homeowners in Denver sift through their old belongings and find homes for their beautiful antiques! Our dedicated team of compassionate people helps others through what can often be an emotional process. We are devoted to helping others eliminate clutter while also giving people the opportunity to grab some beautiful antiques for themselves. Our estate sales occur regularly and are great places to find inspiration. Find your next focal piece at one of our upcoming estate sales! How Much Is My Antique Worth? 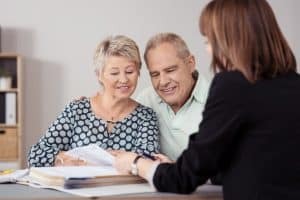 Here Are 3 Sure-Fire Ways to Find Out! 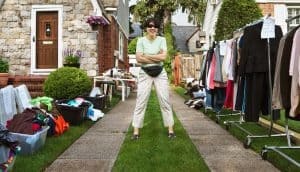 Estate Sale vs Garage Sale: What’s the Difference?